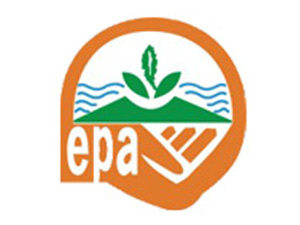 As an agency under the Ministry of Environment, Science Technology and Innovation, the Ghana Environmental Protection Agency (EPA) is dedicated to continuously improving and conserving the country’s environment. 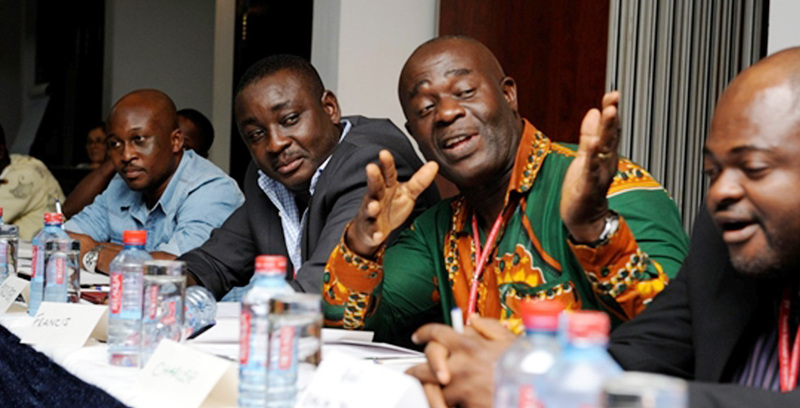 It functions as regulatory body and catalyst for change towards sound environmental stewardship and oversees the implementation of the National Environment Policy in Ghana. Moreover, the EPA’s mission is to co-manage, protect and enhance the country’s environment as well as to seek common solutions to global environmental problems.